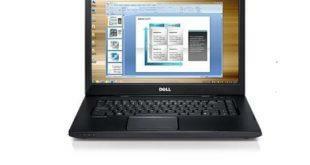 The 15.6-inch Dell Vostro 3450 is equipped with the 2nd generation Intel Core processors, Intel Mobile HM67 Express Chipset, HD Webcam, 802.11b/g/n and Bluetooth Combo(BT V3.0+HS), Dell Wireless HSPA 2.0 or EVDO-HSPA mini-card and 8-in-1 card reader. The Vostro 3560 packs the latest Intel 3rd generation processors, a fingerprint reader, wireless N, Bluetooth 4.0, USB 3.0, HDMI, VGA, gigabit ethernet, and a card reader. 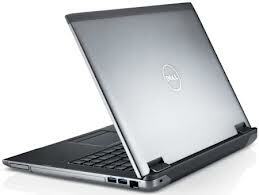 The following drivers are compatible with your Dell Vostro 3560 Notebook and windows 7 32 and 64-bit Operating System. 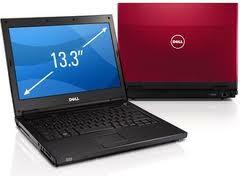 Are you looking Dell Studio 1558 laptop Windows 8 64-bit Driver? 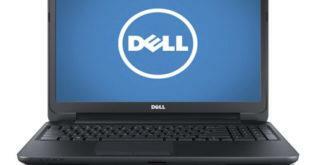 Here is the Dell Studio 1558 drivers for whoever needs help installing them on Win8 64-bit. The Dell Vostro 3360 smalll business laptop is boasts an Intel Core i3, i5 and i7 processors, a 15.6-inch display has 1366 x 768 pixel resolution with anti-glare coating, an integrated Intel HD Graphics 4000 and USB 3.0. The Vostro 3550 features a 15.6-inch 300-nit 1366×768 display covered with edge-to-edge Gorilla glass and includes 4GB DDR3 memory, Intel HD Graphics 3000, Bluetooth 3.0 connectivity, USB 3.0, USB 2.0 port and webcam. The Vostro 1320 comes with the entry level Core 2 Duo based on the Penryn core, the T6670. the notebooks will also feature Intel GMA X4500MHD, High Definition Audio, Altec Lansing THX TruStudio speakers and S/PDIF digital audio out.